Here is just a handful of some of the great features at The Venue at Waterstone. Choose from one of our four unique locations. Calming views of the creek along the island and lake seen all around the property. We offer a variety of rentals to help you achieve the look you want for your wedding day. 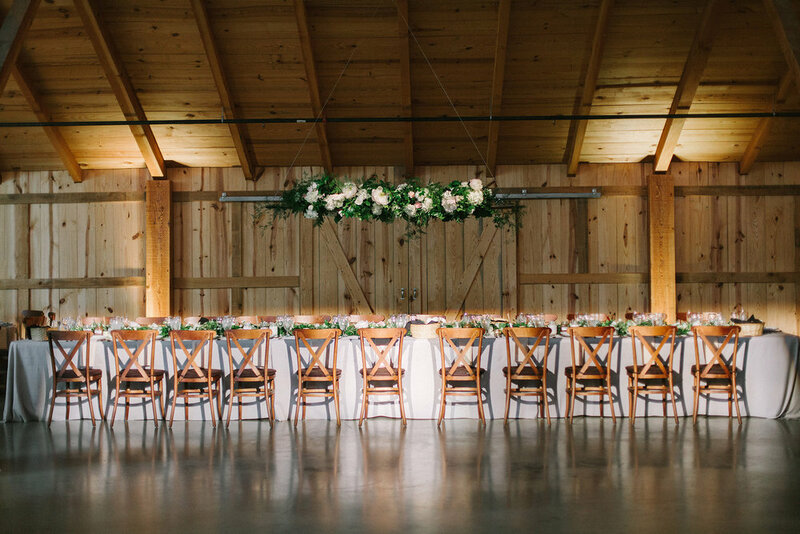 A spacious loft inside the barn where the bride and her party get ready. 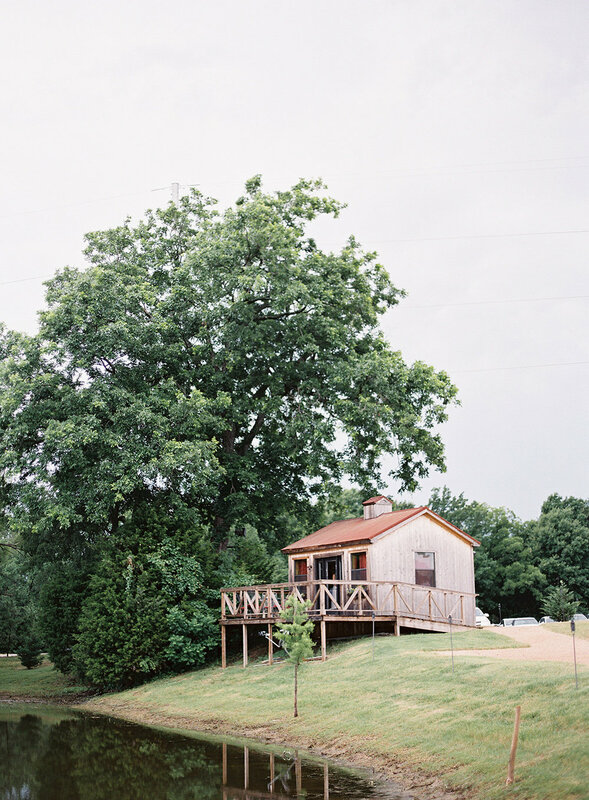 A private cabin by the water where the groom and his crew get prepped for the wedding. 60-inch round tables, banquet tables, and cross-back chairs. 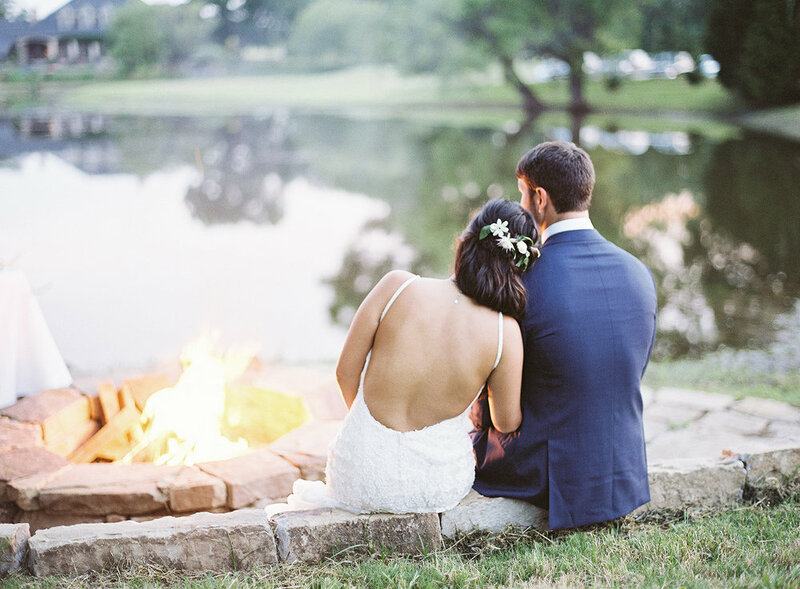 Enjoy a s'more or two as you cozy up by the fire next to the lake. Warm tones create an intimate atmosphere indoors and on the lakeside lawn. 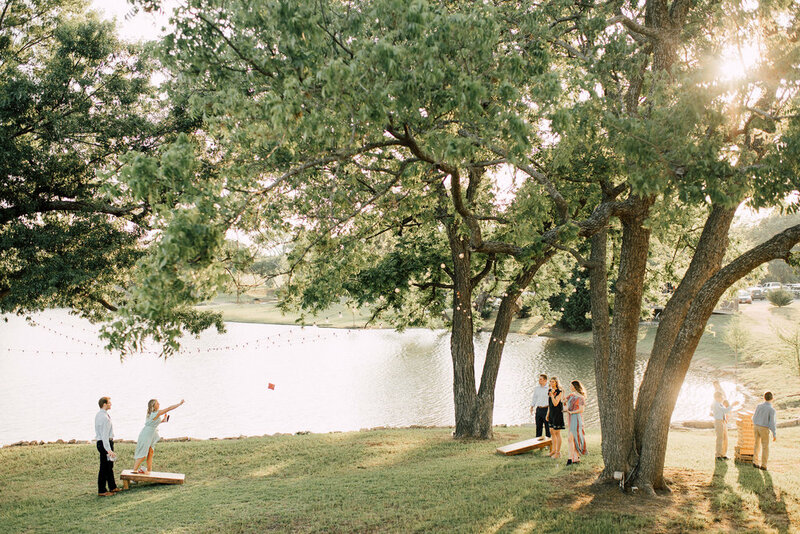 Choose two games to entertain your guests on the lakeside lawn. Come see for yourself. Book your tour at The Venue at Waterstone now.